Travel People India Group Has Another Branch In Goa Which Exceels in Goa Tour Packages and Kokan Along With Maharashtra…..
opp. La Mullea Restaurant, Arambol beach, pernem, Goa. 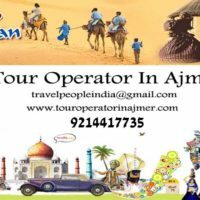 Tour Operator – Ajmer, Rajasthan, India. Incredible India The The largest country in indian Subcontinent is an Extremly Diversed country Blessed with all Narutal resources and…..
Near Gurudwara Bus Station, Pushkar, Ajmer, Rajasthan 305022. 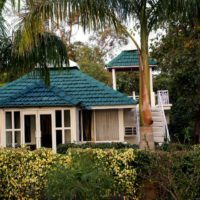 Village Machaan is one of the best Resorts & Hotels in Pench National Park – Come and visit wildlife adventure…..
Vicuna Adventure is a trusted tour operator for all tours and treks to Machu Picchu. You will get best comfortable…..
Croatia Luxury Rent is an agency that provides you with private villas Istria at exotic locations. 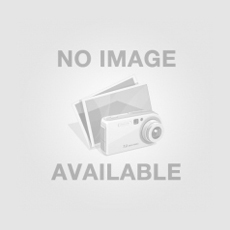 The workforce constitutes of…..
We are a full service property management company specializing in vacation homes. Full management services include but are not limited…..